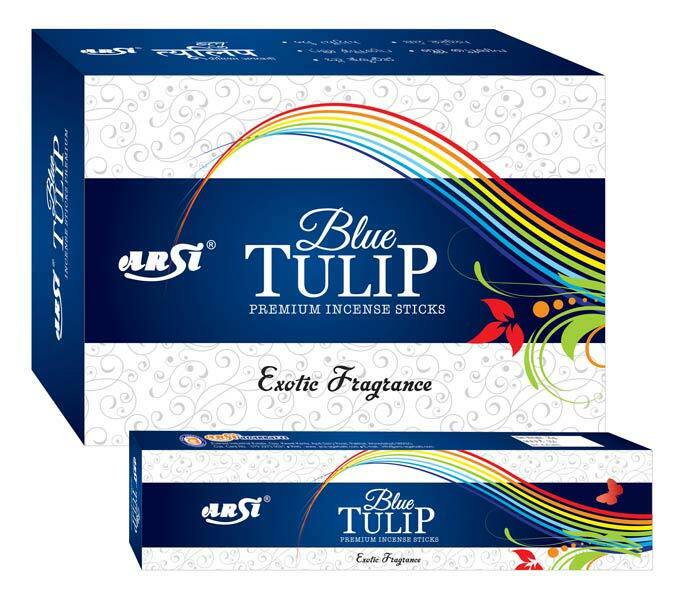 We are a reputed Manufacturer and Exporter of Fragrance Incense Sticks, which is manufactured in compliance with high quality standards. These Incense Sticks are made from 100% natural essential oils that will please and soothe the environment. Owing to its qualitative features, our range of incense sticks will fill your life and environment with their lovely fragrances and scents.